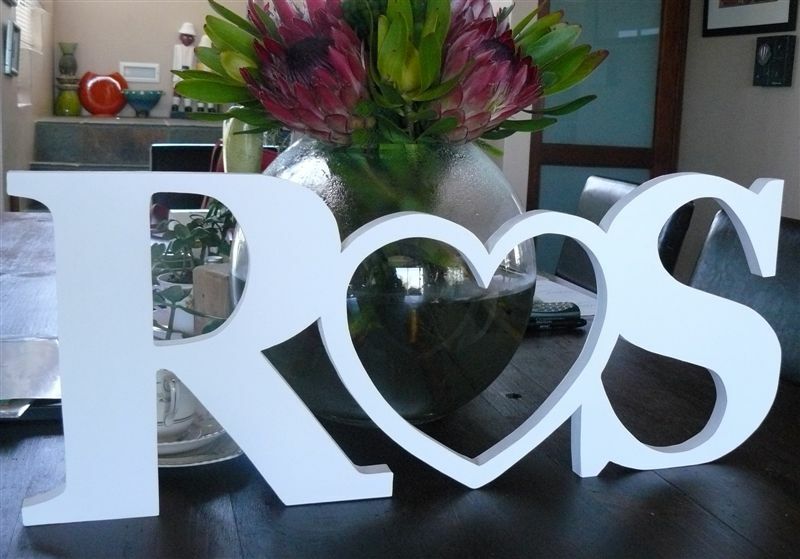 Use this beautiful personalised hand painted letters or numbers to decorate the tables at your wedding!! 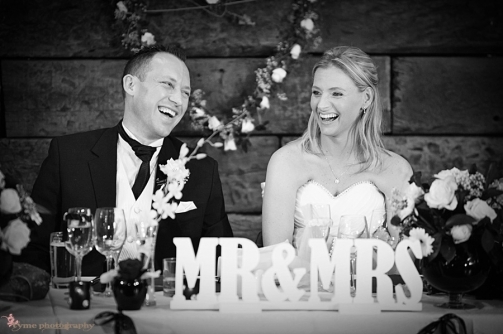 Mr & Mrs will look lovely on the main table at your reception. I DO can hang behind you in the church! 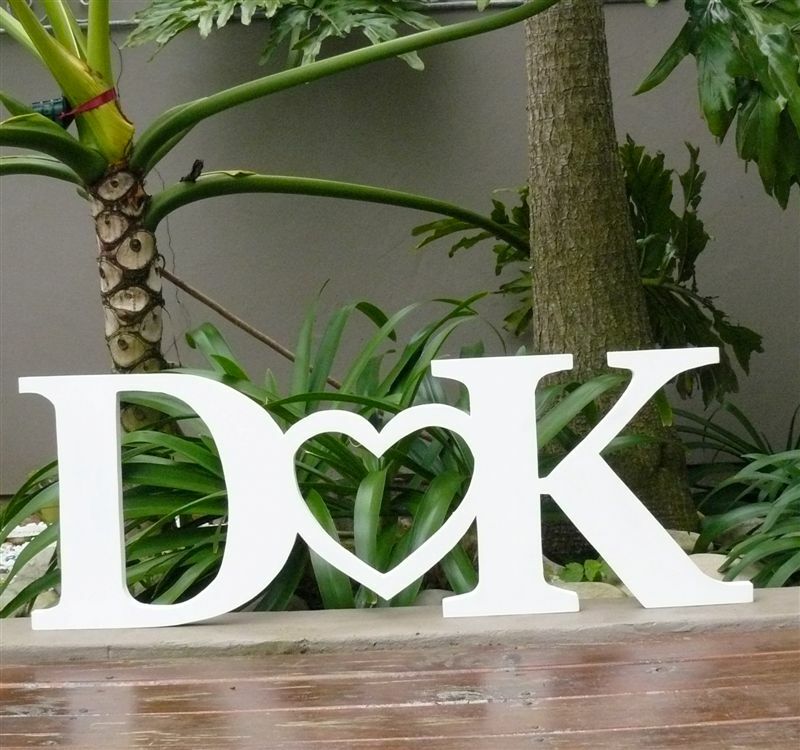 Use the letters in your wedding pictures. Choose from a variety of fonts and sizes.Send me pics of what you have in mind and I will help you design and make it up!! 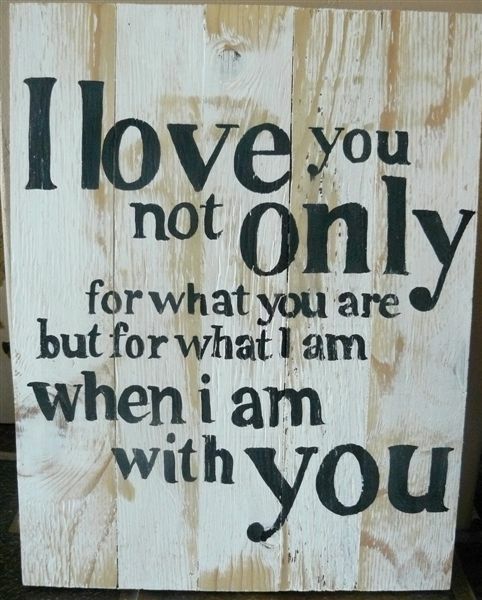 The words are painted on distressed wood. It can be a personal quote. 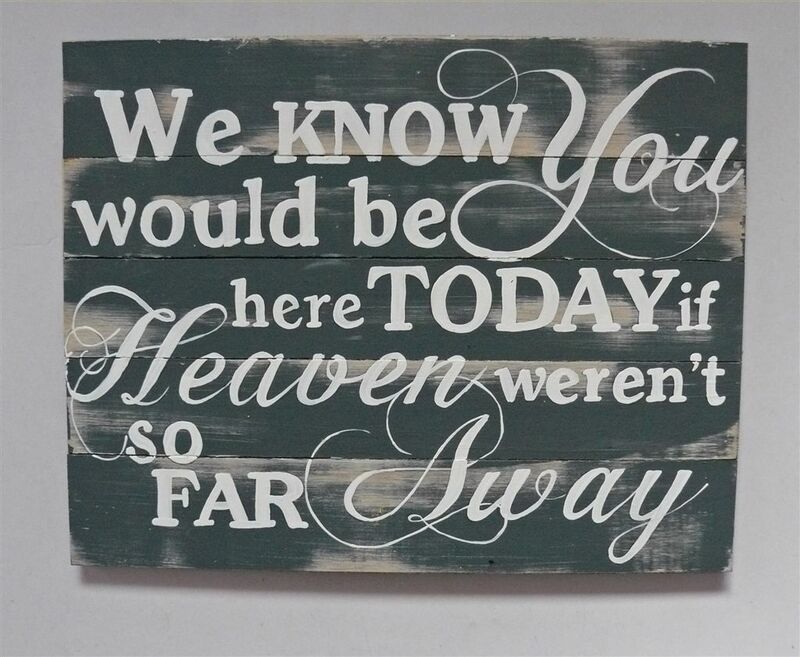 Approx size: 30x30cm. 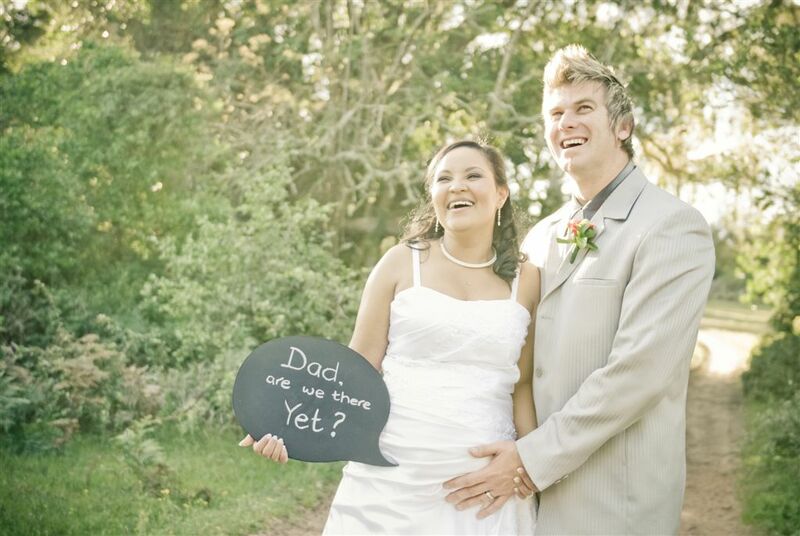 The speech bubble can be used in your wedding photos, write anything on it that suits the mood! The letters are 12cm high cut from 6mm and stands on a base. 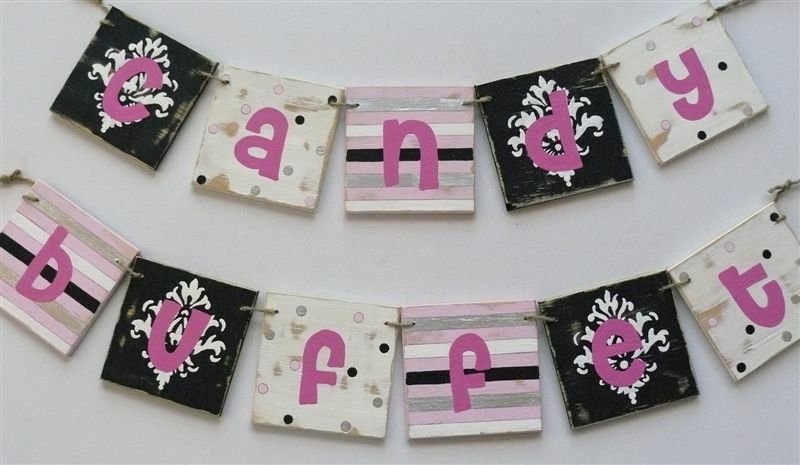 The heart bunting can be painted in any colour and have any word written on. The color and words can vary. 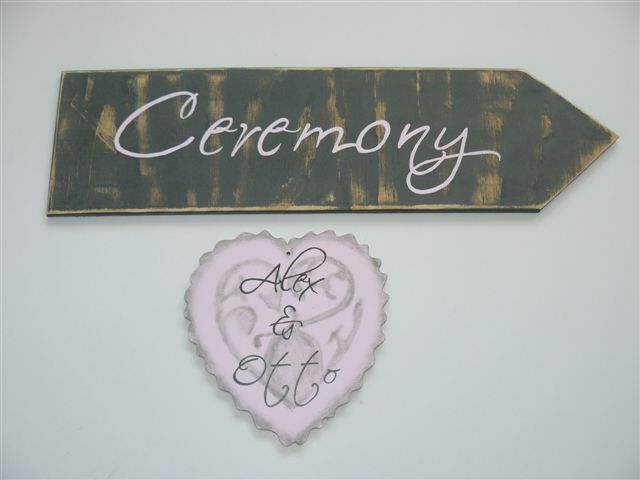 The client wanted a direction plaque for the ceremony. 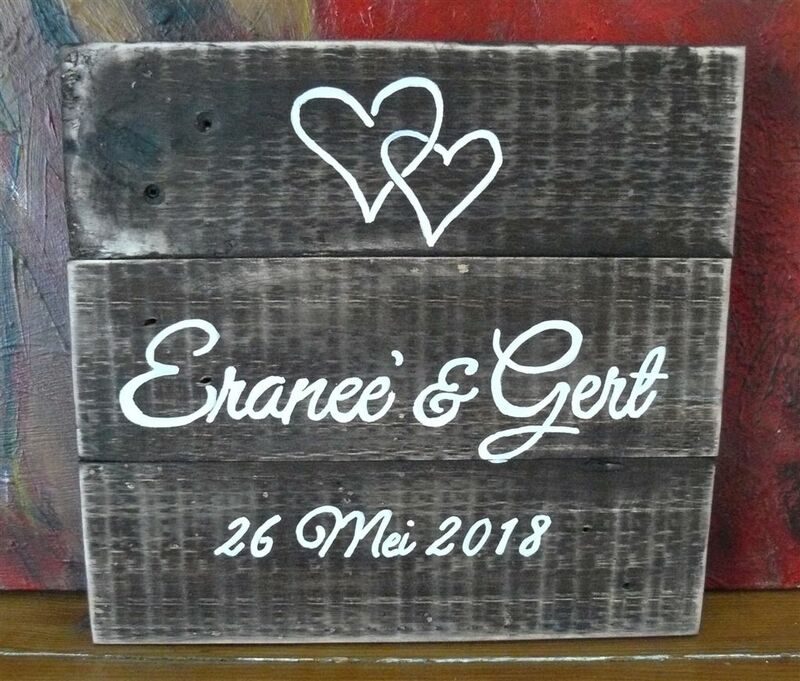 The colours and design on the heart matches her wedding invite. 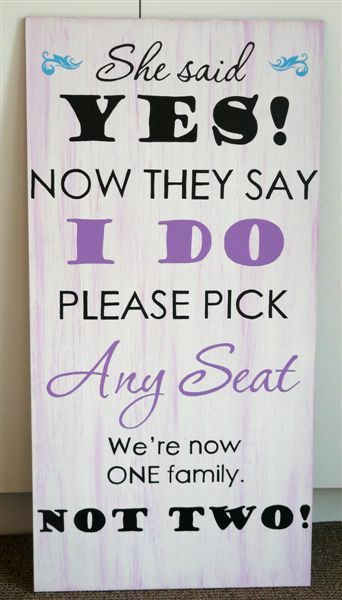 This is a perfect wedding present. 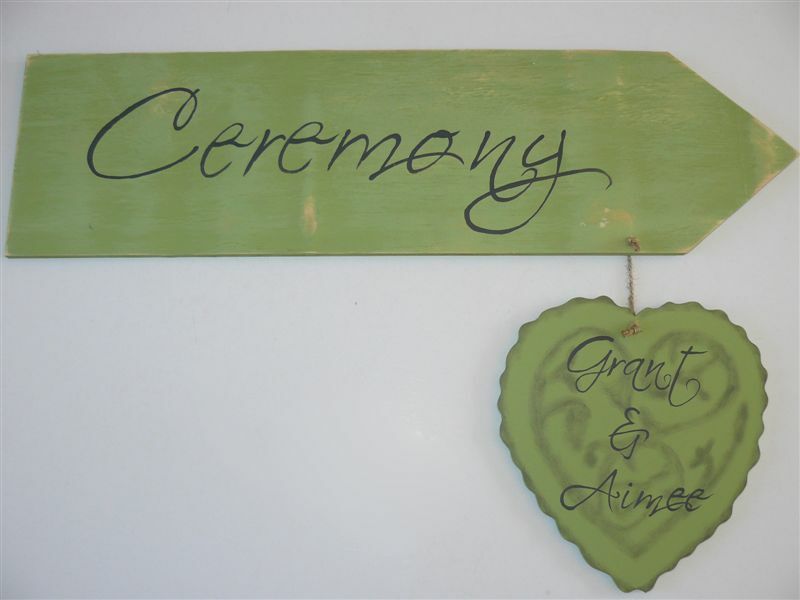 We make various sizes and paint in various colours.